Water helps your body do EVERYTHING! It lubricates it and is needed for every major bodily process. 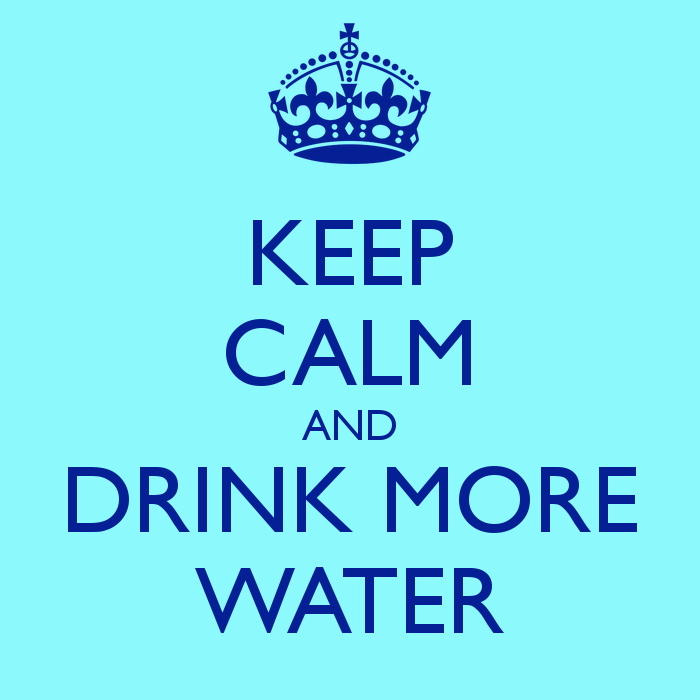 You should drink at least half your body weight in ounces of water every day. 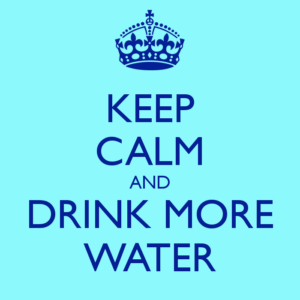 So, if you weigh 150 lbs., you should drink at least 75 ounces of water per day. 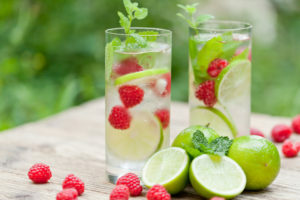 Don’t like to drink just plain old water? Try infusing it with fruit like strawberries and blueberries. How do you ensure you are getting enough water each day?